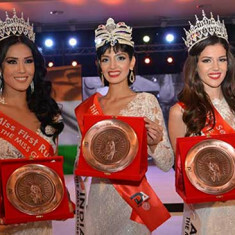 Miss Globe is a yearly pageant-style modeling competition held by CrownTown talent management group of Toronto, Canada. A departure from the traditional beauty queen pageants, like Miss Universe or Miss World, Miss Globe has its sights firmly set on superstars; film stars, pop icons, spokesmodels, and supermodels. With its unique concept of discovering and nurturing talented women to become future stars in the global entertainment industry, it has launched the careers of its notable winners throughout the world. 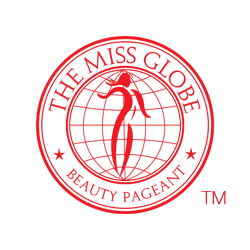 In June 2015, under the ownership of CrownTown Management, Miss Globe is set to be the next generation of pageants, talent, and modeling. With numerous affiliates in talent management, talent, and advertising agencies, the finalists are given extensive training, significant exposure, and unique opportunities.